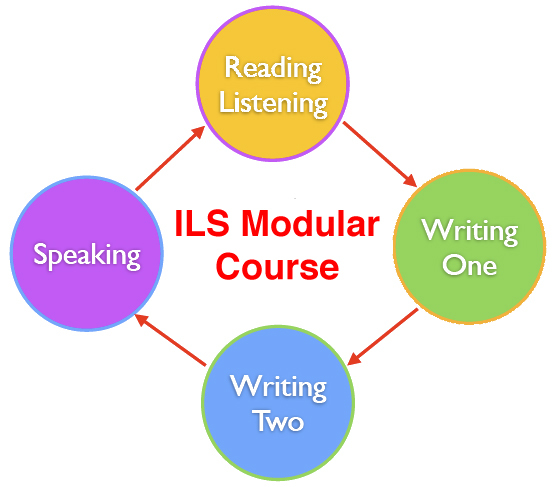 Join the first IELTS exam preparation course of the year! Course dates: 05. september – 22. september 2016 Timetable: M-W 16.00 – 17.30 and Th 16.00 – 19.30 Course price: 267€ (including VAT and book). The price is for the standard course. For premium course info and course registration call 6277170 or mail info@ilstallinn.ee.